The Skicircus Saalbach Hinterglemm Leogang Fieberbrunn boasts 270 km of slopes and is one of the largest ski areas in Austria. This ski resort is renowned for its excellent range of pistes and efficient lift system. 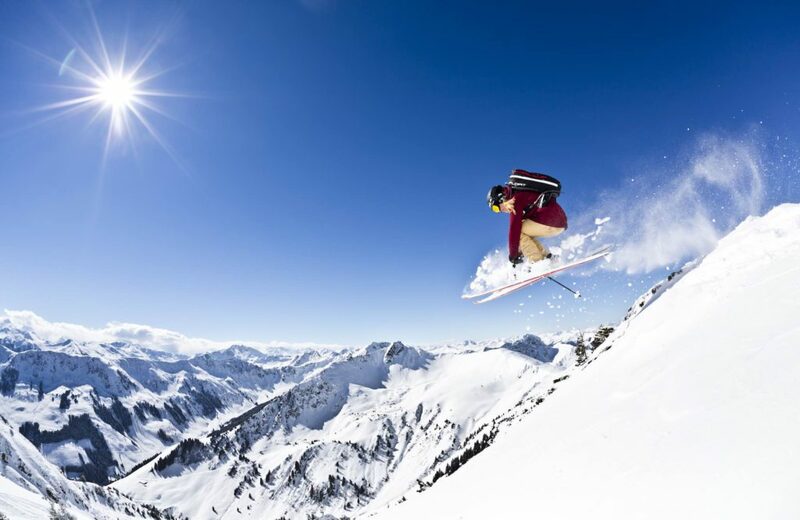 The village of Saalbach is a fantastic fun-filled area and synonymous with après-ski! 5/13 days ski pass to the entire Saalbach – Fieberbrunn ski area and more…. 6 days ski pass to the entire Saalbach – Fieberbrunn ski area and more….